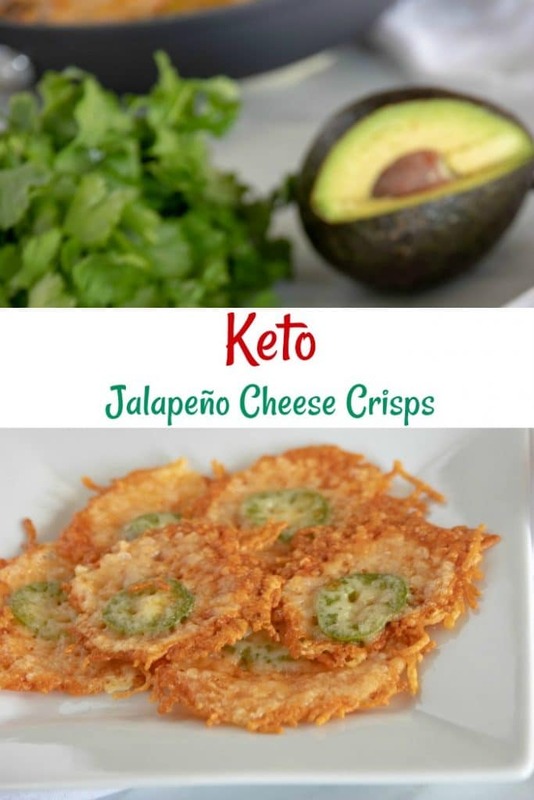 Make your Fat Tuesday the BEST with these easy and delicious recipes, perfect for Mardi Gras. Depending on where you’re from, the foods that are eaten on Fat Tuesday, or Mardi Gras, range from doughnuts and King Cake — to more savory foods like fried Po’Boys. In the UK, Fat Tuesday is Pancake Day, and in Poland, it’s Paczki Day! Fat Tuesday is a day to indulge. 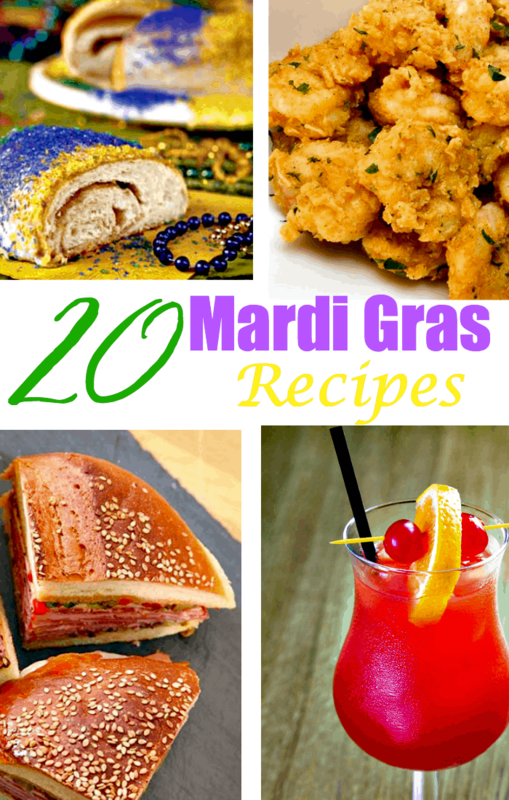 Check out these Easy Mardi Gras Recipes that will Let the Good Times Roll!